Competition is everywhere, and offering a distinguishing level of service is crucial to your success. ClientLook allows you to offer something truly unique through its client reporting and online collaboration portal. You’re going to be able to make the best pitch in town. You can offer your clients the ability to log into secure online deal rooms that allow real-time access to everything you choose to share. This could include the outcome of phone calls, property tours and marketing blasts. Share offers, brochures and reports. Client access is free, and your storage space is unlimited. 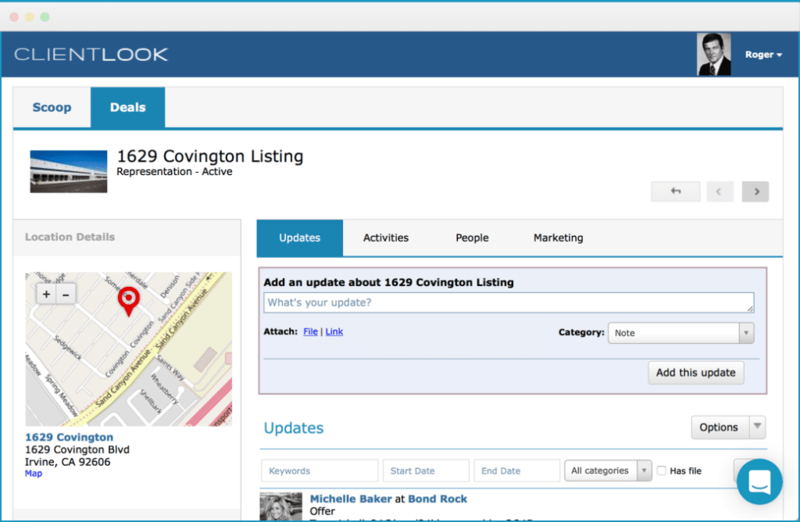 When your clients log into their free ClientLook portal, they’ll see a real-time activity feed of your activity across all the deals you’ve shared with them. They can easily search, download files and even add comments. It’s a great way to bolster client engagement and differentiate your service. 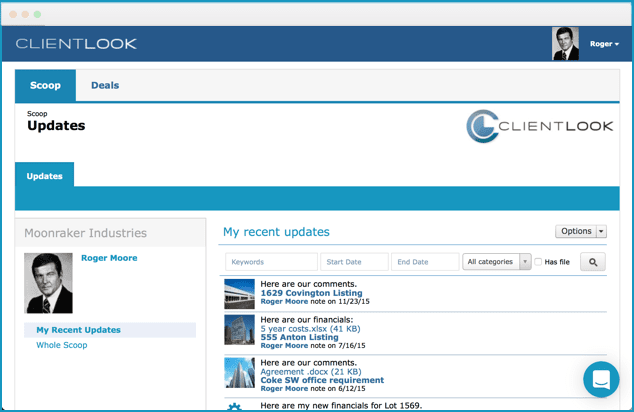 ClientLook makes it easy to keep your clients in the loop on everything you do. 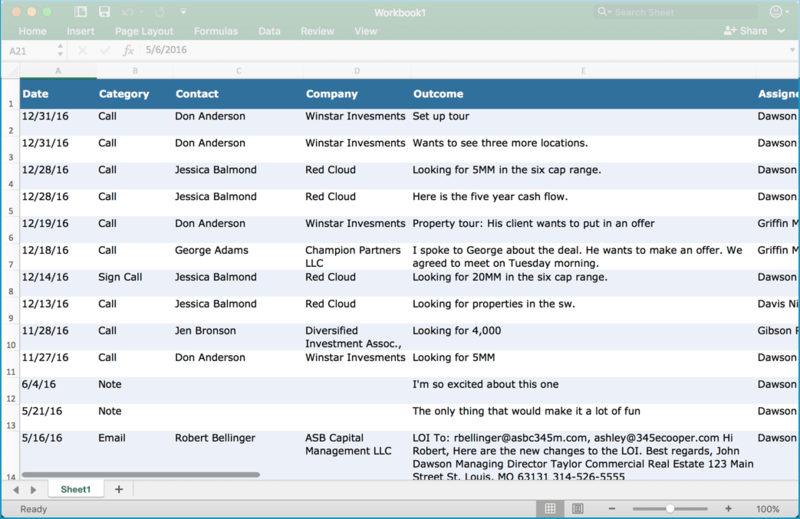 Generate a traditional marketing report for those who like that form of communication. For the more tech-savvy clients, give them access to the war room so they can self-serve their need for info. Either way, you’re covered.